If you believe a DAF is the right charitable funding vehicle for you, be sure to shop around. Fund requirements — such as minimum contributions, minimum grant amounts and investment options — vary from fund to fund, as do the fees they charge. 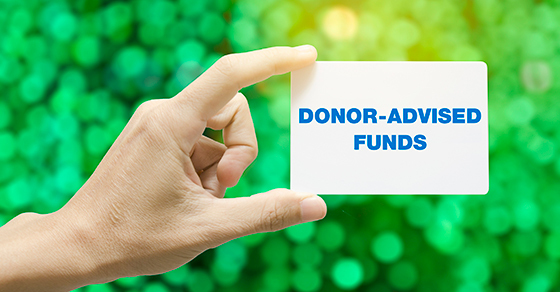 Contact Kerry Uffman at 225-926-1050 to help you find a fund that meets your needs.